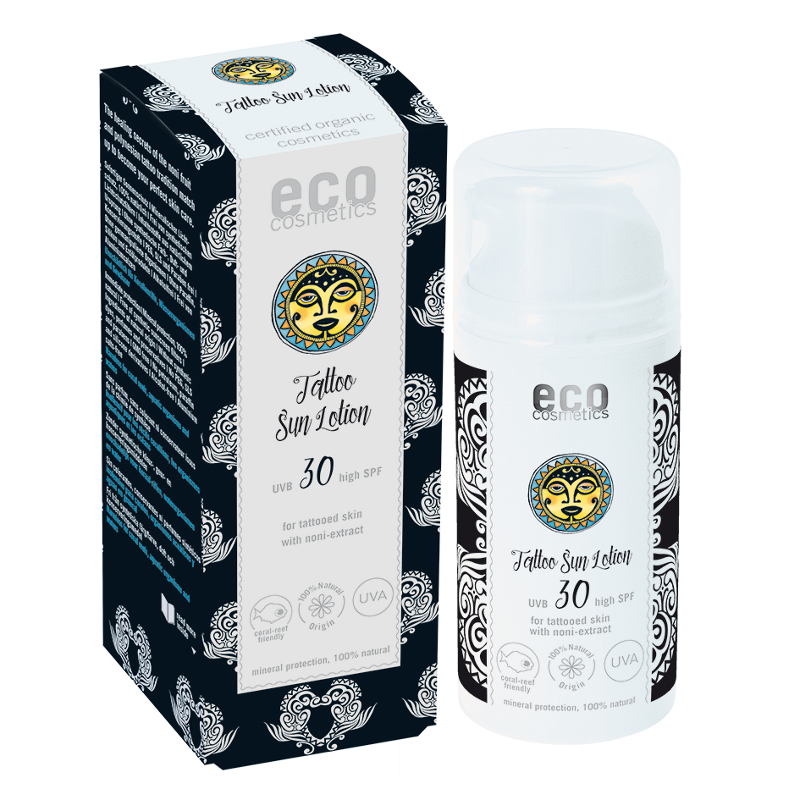 This Organic After Sun lotion provides 24hr moisturisation. 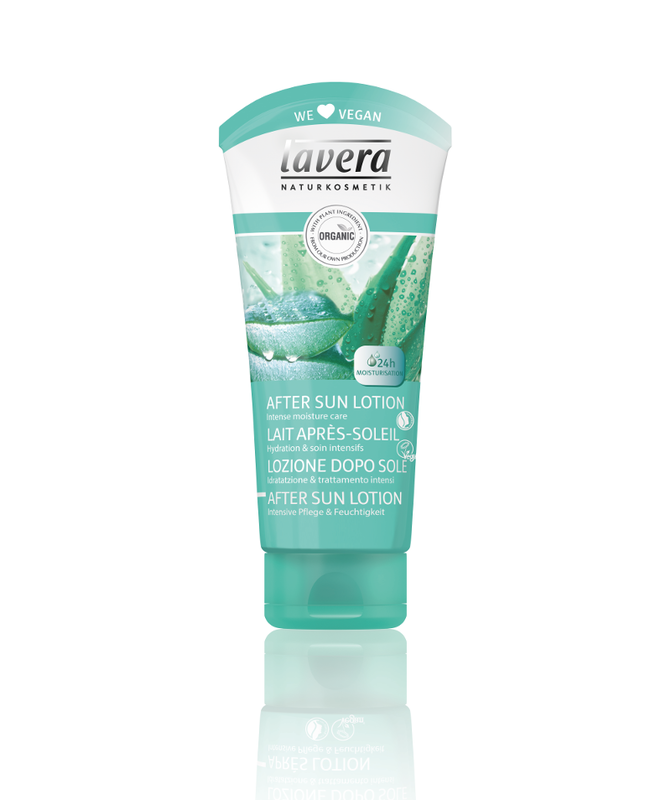 Cooling for your skin Lavera's After Sun Lotion contains Organic Aloe Vera which is quickly absorbed together with calming Organic Calendula extract. 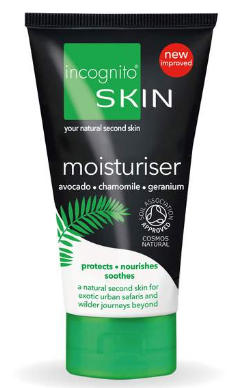 This product is certified Vegan. 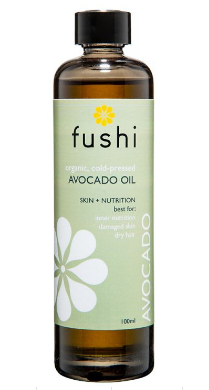 To use; Apply liberally to clean skin and allow to dry. Reapply as required. Avoid contact with eyes. Packaging; Recyclable plastic tube. Please check Local Recycling for plastic cap.